We accept only 1 URL with unlimited Keywords per order. 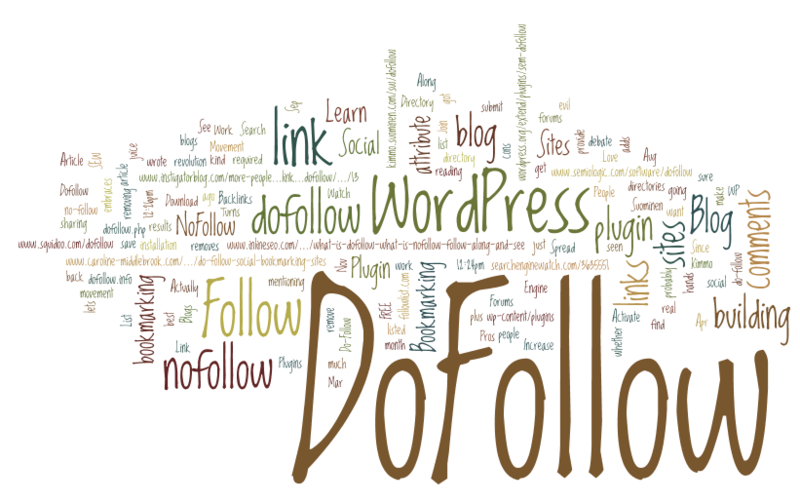 Provide 1,500 DoFollow is ranked 5 out of 5. Based on 154 user reviews.